Hello lovlies! I hope you had a great Monday! The Husband and I had a great weekend back home in Savannah and arrived in Atlanta too late for me to get a blog post together. So sorry! But, I'm back and I have a new product to share with you today. 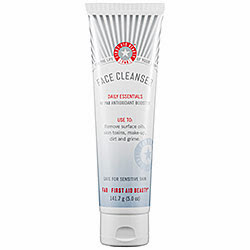 As you know, I'm always on the hunt for a face wash suitable for sensitive skin. I wouldn't say my skin is super sensitive but I try to keep my skincare products clean and free from unnecessary chemicals, particularly parabens. Parabens are so bad, ladies but that's a post for another day. 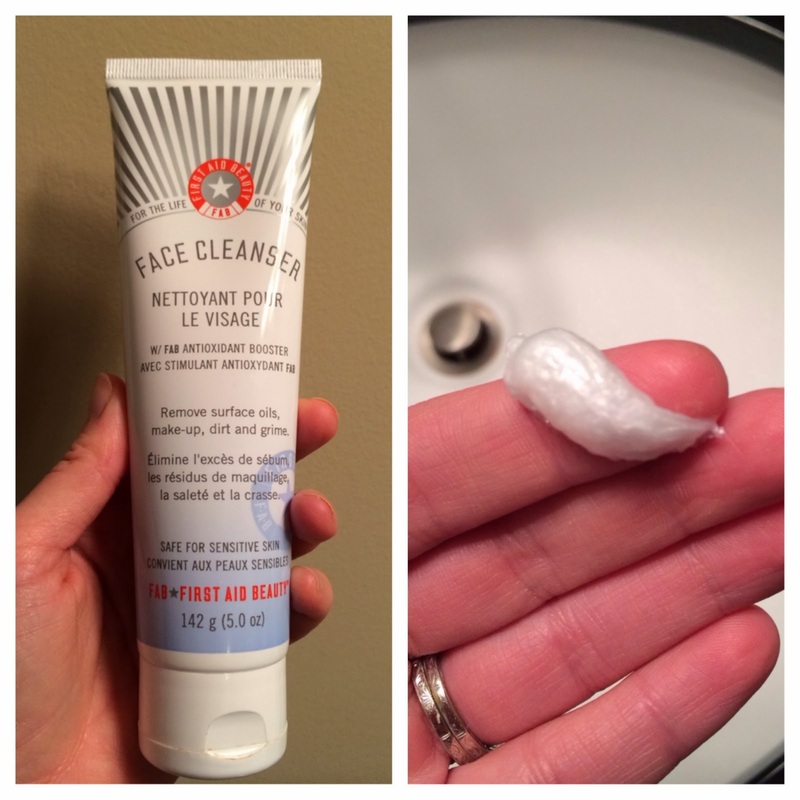 This face wash is free of parabens, sulfates and phthalates (it's clean, y'all!). It has a whipped, airy texture that foams up nicely when combined with water. The lather is rich and instantly gives you a cleansed feeling. It's gentle on the skin and eyes (added bonus) making it a winner in my book. It washes away eye makeup easily and doesn't require any extra rubbing or a second wash. This is the first product in the F.A.B. (First Aid Beauty) line that I've tried and so far, I'm loving it. I'm checking out the rest of the line and can't wait to see which product I'll try next. A little goes a long way. I use just one dollop, about the size of what you see above, and it does the trick. I give this product my stamp of approval. Have you tried it? I'd love to hear your feedback. Make it a great Tuesday, friends! I would love to try this, I might have to go get some. Thank you for sharing.